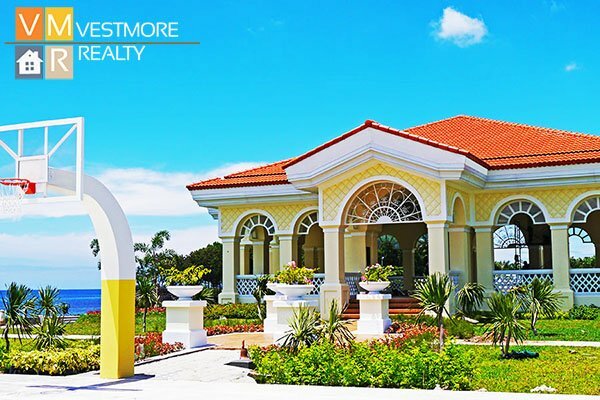 Ocean Cove Beach Residences is a French Riviera-inspired community that is 18.3 hectares of well-developed land amid majestic views of the Davao Gulf, Samal Island and Talikud Island. Created with a balanced mix of space and nature, along with useful amenities, Ocean Cove Beach Residences is the right choice for your new home. Take a plunge into the refreshing coastal lifestyle offered by Ocean Cove Beach Residences. Standing at the heart of the Talomo District in Davao City, this peaceful neighborhood is just a 15-minute drive away from the city proper. Ocean Cove Beach Residences can be reached via major public transport means and lies in close proximity to churches, schools and recreation facilities. 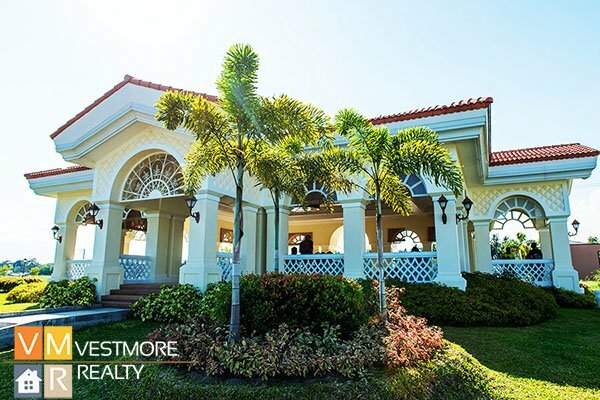 Here at Ocean Cove Beach Residences, everything you need is within reach. 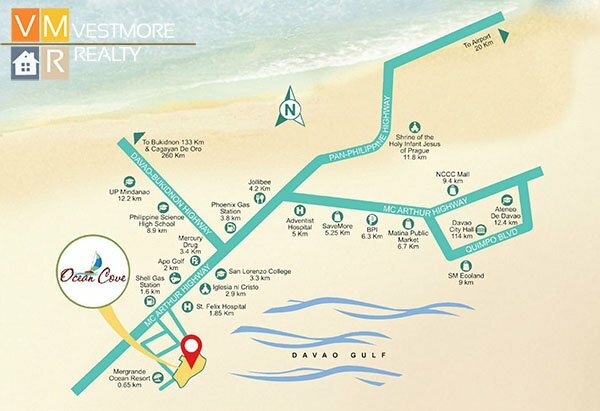 Here is the site development plan of Ocean Cove Beach Residences where you can experience coastal living at its best. 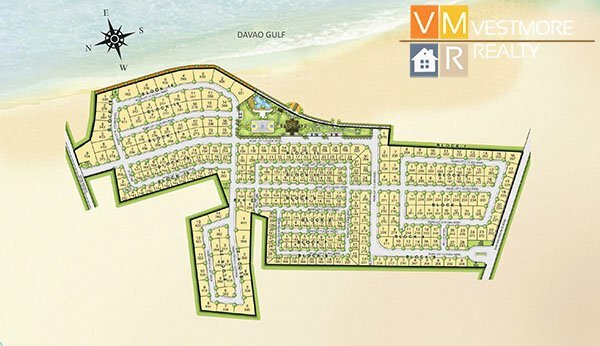 This peaceful subdivision offers spacious residential lots with sizes ranging from 123 to 724 square meters. 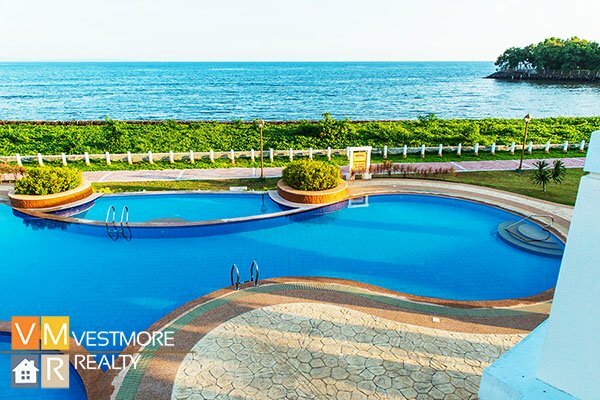 A well-planned neighborhood in a prime spot in Davao, Ocean Cove Beach Residences is truly your home by the sea. Make lasting memories with your family at Ocean Cove Beach Residences. Take a swim on a hot, sunny day in the infinity pool. Children will surely enjoy a day out in the children’s playground. Ocean Cove Beach Residences amenities also include a Tai Chi area, picnic huts and a promenade.